An exquisite boutique production brings this modern gem to life in a staging that is clearly a labour of love from all involved. The 2004-05 Broadway season is considered the strongest in the past decade, and heralded a return to form not seen since the Golden Age. 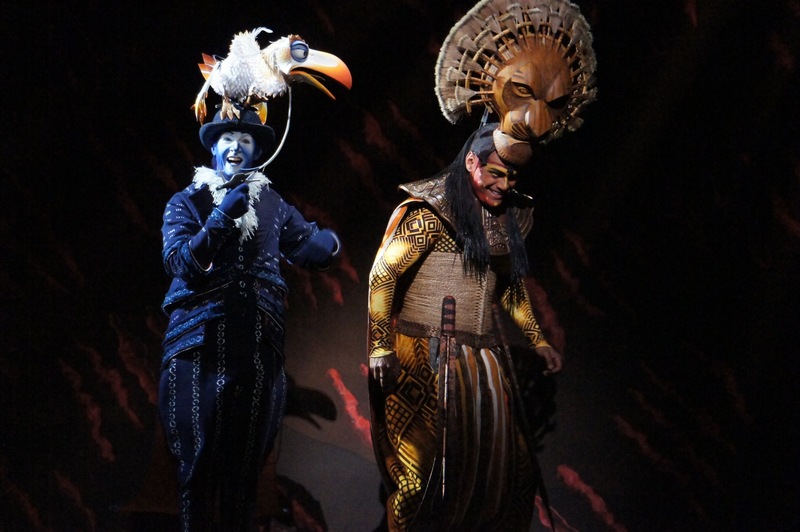 Each of the four shows nominated for Best Musical had a strong chance of winning, and each enjoyed a lengthy, well-received run. 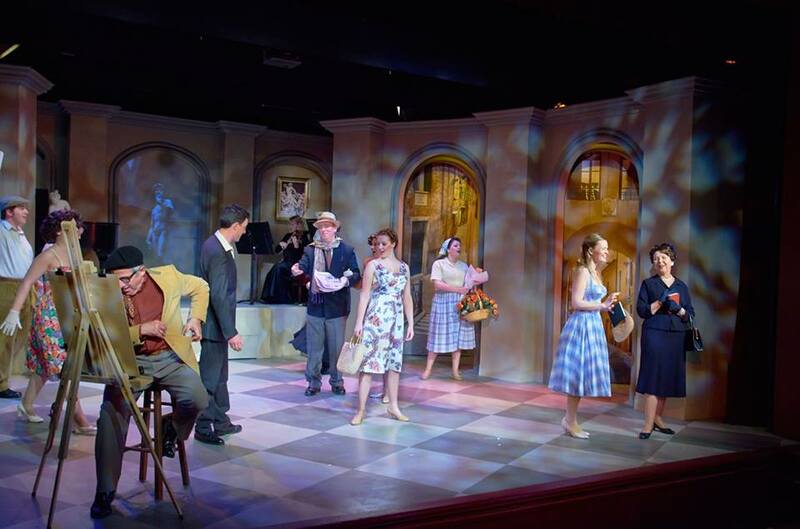 Standing out from the other three musical comedies (Dirty Rotten Scoundrels, The 25th Annual Putnam County Spelling Bee and eventual winner Spamalot) was this glorious musical drama, The Light in the Piazza, based on a 1960 novella and 1962 film. Adam Guettel, a recent visitor to Australia, wrote rapturously beautiful music and lyrics, for which he deservedly won Best Score. Craig Lucas’ spare but complex book is certainly a far better representation of his talent than that other show in town that bears his name as book writer. 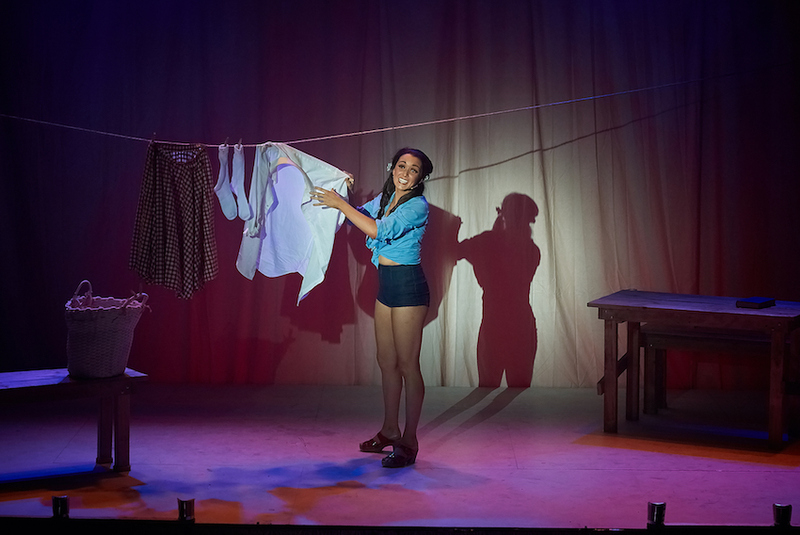 As well as featuring an emotionally complex plot and sharply drawn characters, the show pays huge compliments to the intelligence of the audience by making the daring step of including significant amounts of dialogue and lyrics in Italian. No subtitles needed, just beautiful singing and talented acting. The fact that War Horse entered the same Broadway theatre with a dumbed-down script entirely translated into English speaks volumes about the integrity of the Piazza team. We meet genteel mother Margaret and flighty daughter Clara on their summer trip to Florence. It is clear that something is not quite right with Clara, a tension that is magnified by references to secrets, and a scar, and Margaret acting as a helicopter parent long before the term was invented. As Clara falls more deeply in love with local student Fabrizio, the mother and daughter are drawn more deeply into the Nacarelli family and the stress becomes almost too much for Margaret, unsupported by her husband back in the US. Broadway director Bartlett Sher and team, who went on to stage the winning South Pacific, created a grand design involving pillars, statues and buildings rising, falling and rotating into view for each scene. Director Alan Burrows and set designer David Dare have ingeniously pared back the staging for this smaller presentation so that one gorgeous town square can represent any of the locations. Picturesque scenes are glimpsed through each archway, with the central view able to change thanks to well-chosen projections. Signs, pieces of art and furniture are also added to create each setting. This concept is expertly supported by Jason Bovaird’s clever lighting design, which not only helps establish different locations but also clearly indicates time of day. Excellent casting and clear, uncluttered direction from Burrows have resulted in expert storytelling and finely nuanced performances. The air of mystery and the swirling pleasure of romance are both maintained effectively throughout, with audience members clearly drawn into the intriguing, affecting story. The intimate size of the auditorium is an asset, with Margaret’s confidential asides to the audience working perfectly. 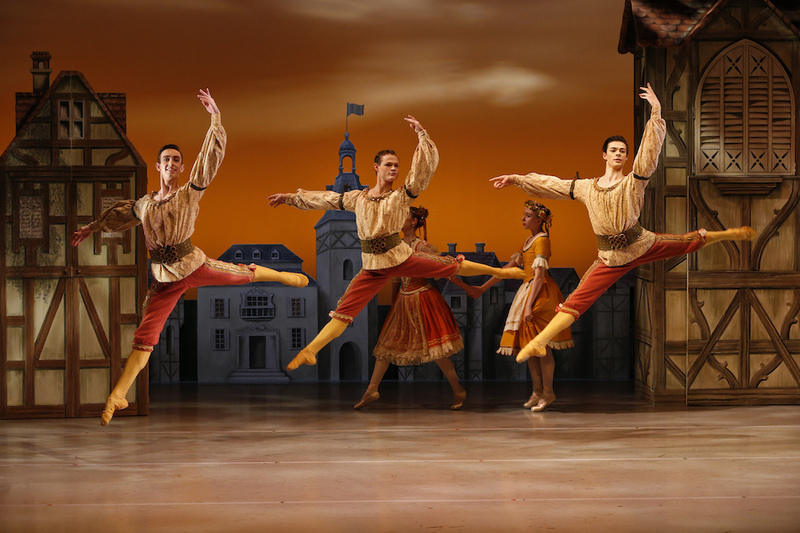 Ensemble work is also strong, with each member have a clear and interesting purpose at all times. Another benefit of the close quarters is the opportunity to hear singing without body mikes. Music director Shirley White has coached the singers to achieve excellent diction. The gorgeous score is significantly reduced down to four players, and even though the synthesizer sound intrudes at times, the overall feeling of romance and wonder is still there. 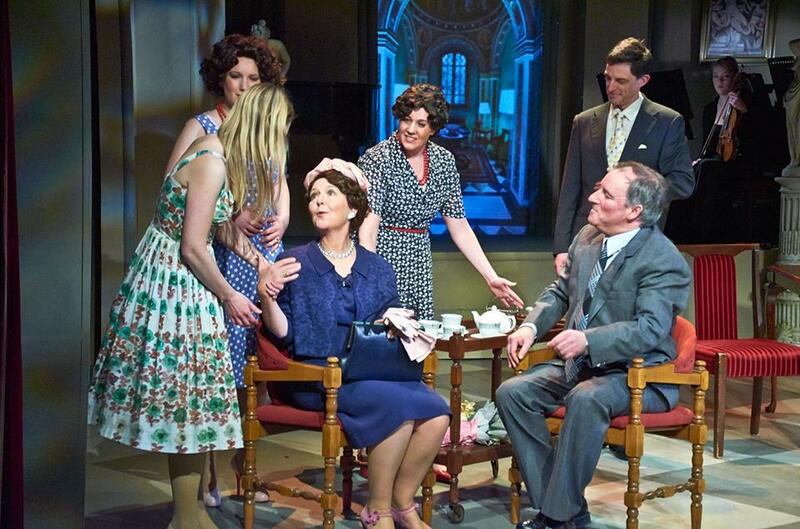 Costumes, by Sylvia Carr and team, are attractive and well chosen throughout. Of particular note is the added subtext created by the carefully chosen colour palette for Margaret. A somewhat depressed woman missing her husband, she begins in black, before gradually thawing to navy blue and blue, before moving on to full red and finally glorious fuchsia as she comes to accept and embrace her daughter’s romantic choices. A similar mention also to Terry Dean in Props, for the witty touch of the ever-increasing bouquets from womanizing husband Giuseppe to his suffering wife Franca. Gabrielle O’Brien delivers a stellar performance in the central role of Margaret. Singing with an exquisite soprano, O’Brien captures the full spectrum of guilt, love, passion and regret, winning the audience over in a most endearing manner. O’Brien’s portrayal of Margaret’s tormented conflict over separating Clara from her new love is particularly moving. Given the increasingly plastic look of some of our more mature actresses, it is hard to see how a professional production would cast the role better. Alexandra Clover is a delight as dear Clara, maintaining the breathless delight and wide-eyed wonder of first love. Clover’s gorgeous blonde looks are ideal for the role, as is her sweet soprano voice. Nicholas Kong is a suitably doe-eyed Fabrizio, singing with sumptuous tone despite being in recovery from a slight throat infection. Kong’s acting of the Italian lyrics is supremely clear, allowing the audience to just sit back and enjoy the beautiful music. David McLean brings strong presence and maturity to the commanding role of patriarch Signor Nacarelli, father of Fabrizio. 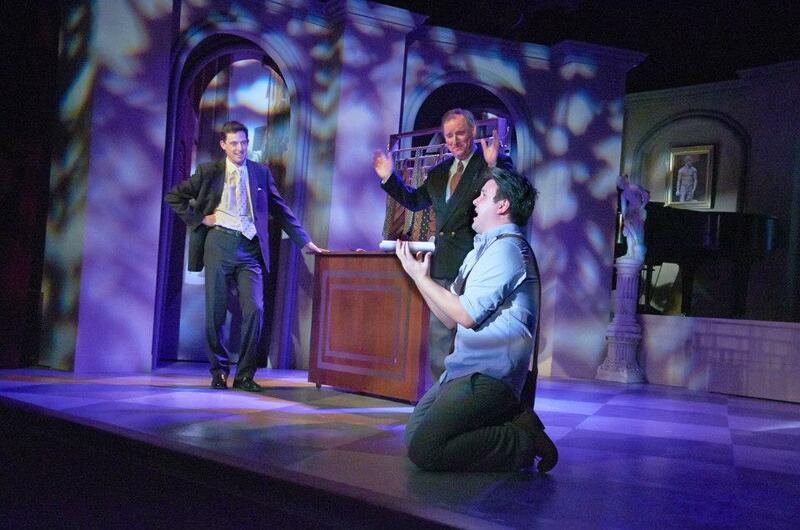 Ian Frost delivers some welcome laughs as Fabrizio’s ever-flirtatious brother Giuseppe. Leonie Thompson expertly captures the broken pride of Giuseppe’s wife Franca. Sherryn Kew, although a little young for the role, gives a warm, well sung performance as Signora Nacarelli, Fabrizio’s mother. 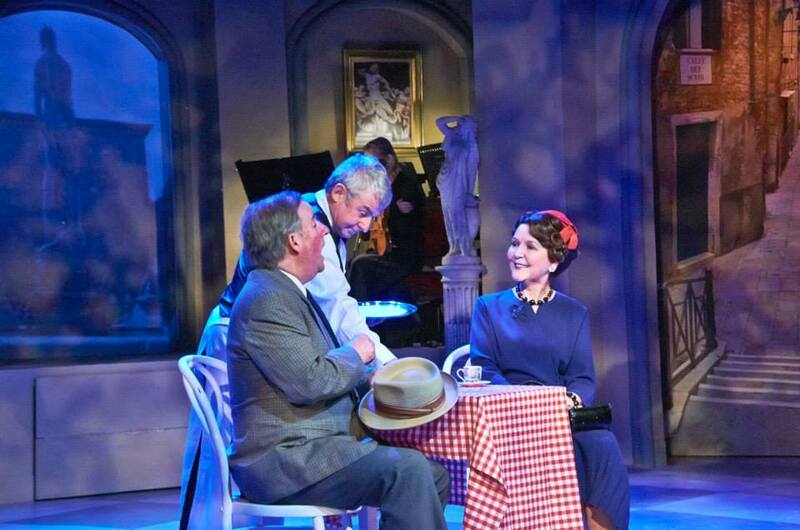 A show with wide theatrical appeal, The Light in the Piazza should most definitely be embraced by Melbourne’s music theatre cognoscenti. 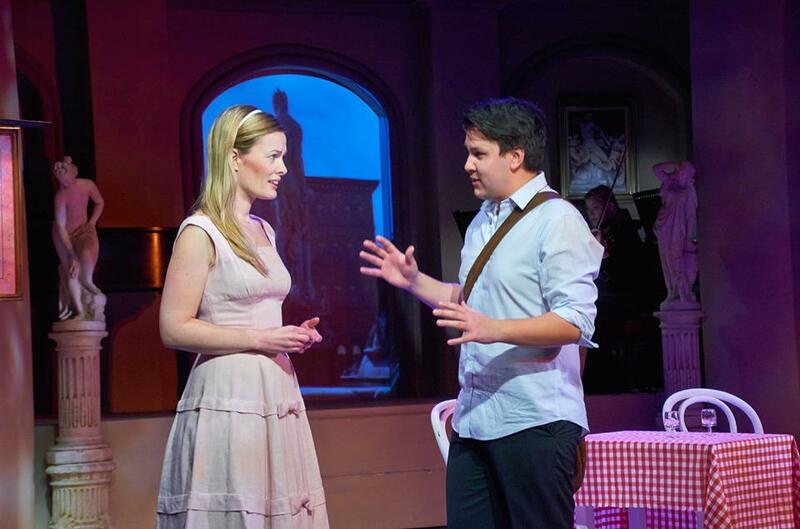 The Light in the Piazza continues at Lilydale Athenaeum Theatre until 7 September 2013. Malvern Theatre Company will then host the production 1-16 November 2013.